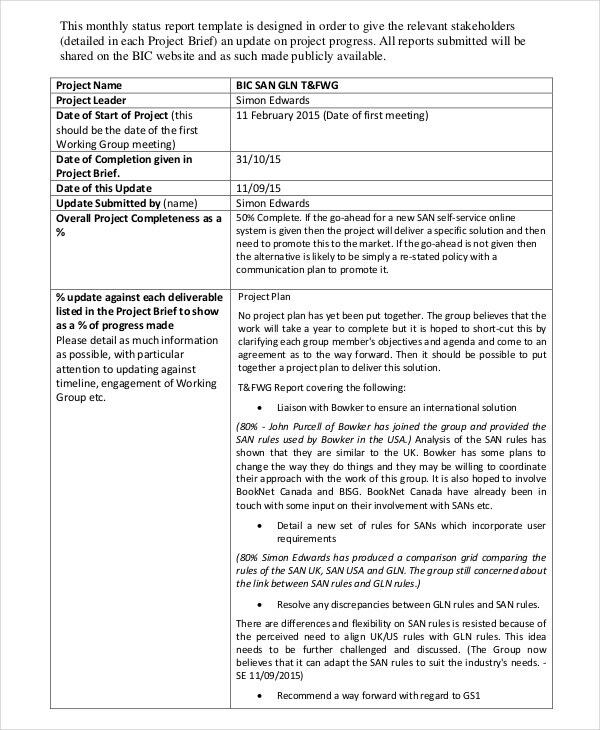 Project update is the documentation of the status of a project. As a project progress towards its end, the project update helps the team to update it from the start with proper timelines. It records the time when the project began, the actual work done and the remaining time left. 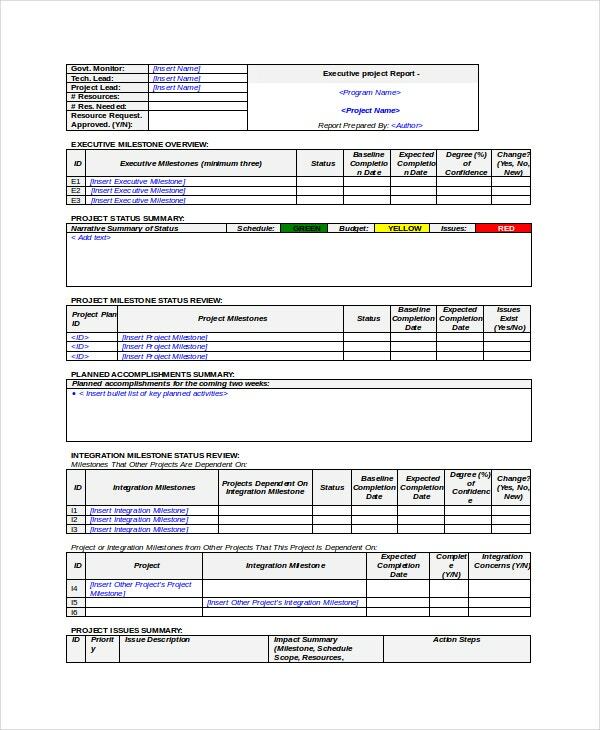 Project update template can be found online in different file formats like, Word, PDF and Excel, for user convenience. Our project update template are designed by professionals and can be used right away. You can also see Project Tracking Templates. Project update templates are used in projects to evaluate and assess the update or progress of the projects. 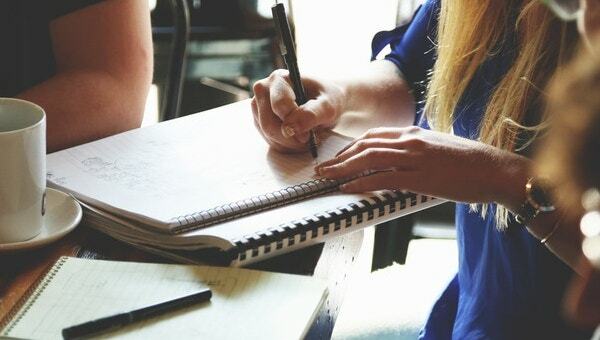 These templates use detailed structures and layouts that specify all the essential objectives and aspects of a Project Template and then a certain update is given on the progress or achievements.These templates can save a lot of time as the users can simply edit them and start working by making the necessary changes to them. 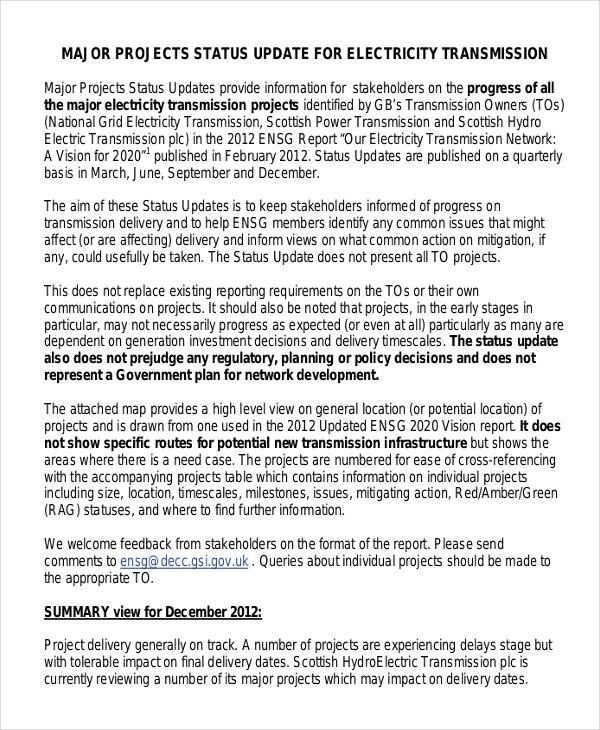 Project update email templates provide you a specific feature of sending the updates of a certain project through emails. Not only it makes your work easier by the cool structure and proper description, it also saves time by quickly updating it to your email to send. 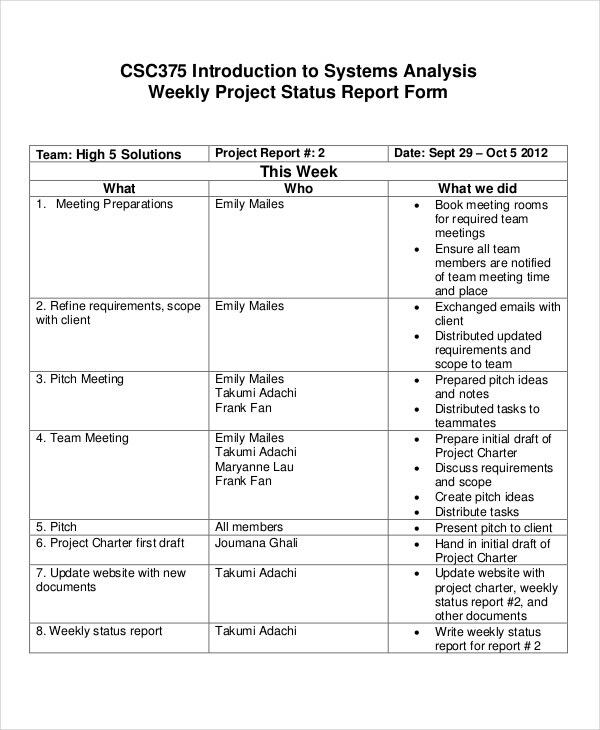 Weekly project update report templates come in great use to keep a track of the lengthy project on a weekly basis. This can also be used to assess and compare the overall rate of work and progress and the work is done accordingly then. Executive project update templates are the highly professional templates that track the update and status of the ongoing project. These are specifically designed for senior management who can supervise the work and can steer the project based on the progress. 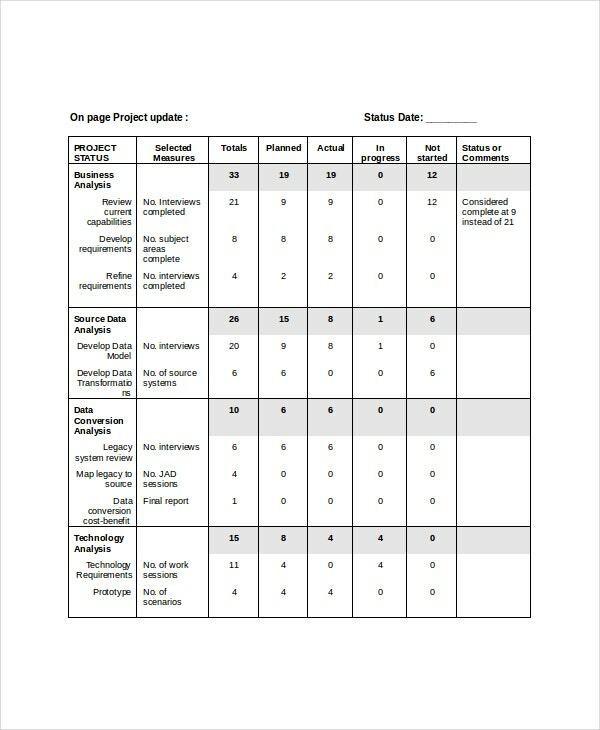 Project update templates give you up to date information about all the aspects of your work so that it becomes easy for you to mark the progress and work accordingly. This template can revolutionize projects. > Why do I need Project Update Templates? 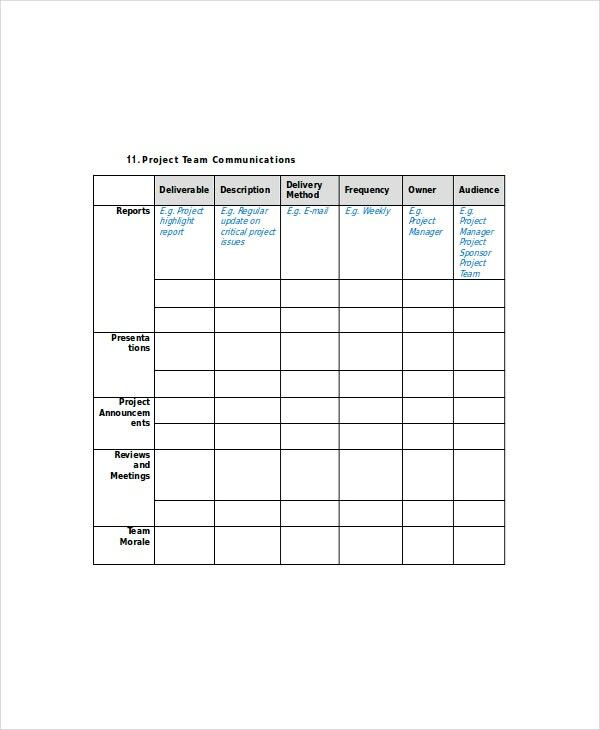 Project update templates make your work easier by giving you templates that provide a space for having all the necessary information and progress related to work. Such records help in the knowledge of the progress of the work, which in turn makes it easier to set a plan for working. 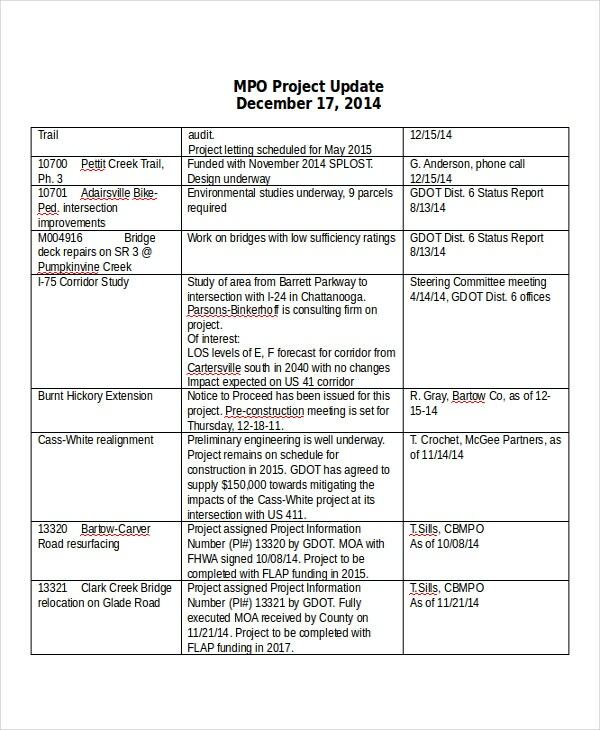 > How to create/make Project Update Templates? Nowadays, it has become easy to get such interesting templates like project update templates. You don’t have to create them, instead, you can get them from any good website for templates, and then you can have them either by downloading or printing them for your projects. You can also see Project Scope Templates. These templates are widely used by professionals and so can be easily found on the internet in various interesting formats and layouts. In high quality, these templates provide the best and the most suitable option for the proper execution and functioning of big projects. The variation in the template itself gives a widespread area for the template to work with more interaction.